Home » authors , free online event for writers , free presentation , free webinar , how to be Twittertastic , Jo Linsdell , PD14 , promo day , Twitter , Writers » Jo Linsdell to present "How to be Twittertastic"
Twitter is possibly the most misunderstood but most powerful of the social media giants. 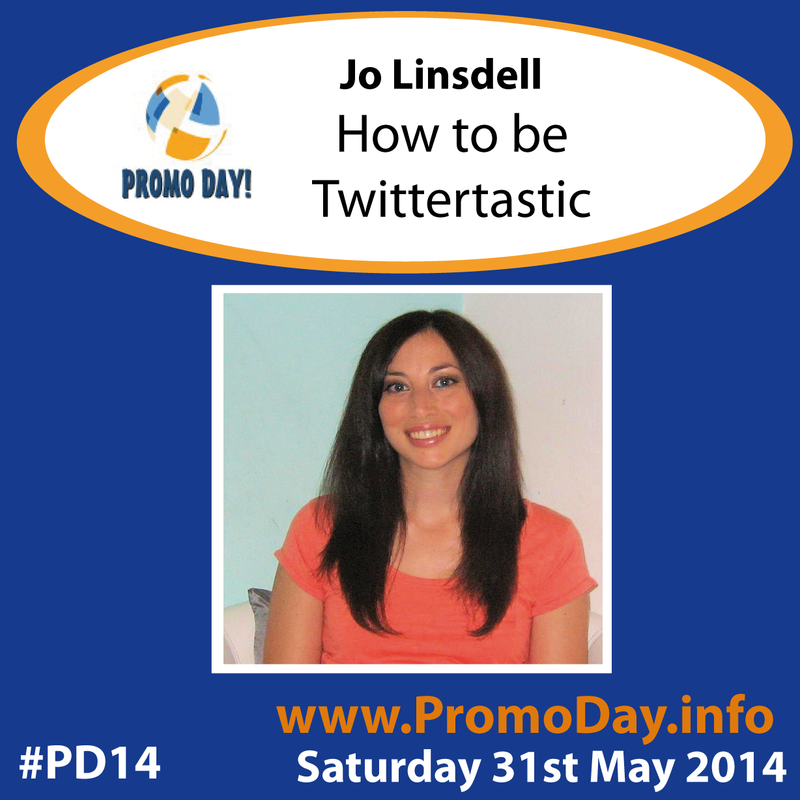 Join me on Saturday 31st May for my presentation where I'll be sharing with you tips for "How to be Twittertastic". Twitter is undergoing a HUGE makeover at the moment. Be one of the first to learn about the new design and features, and pick up some tips and strategies to help you leverage your Twitter presence.